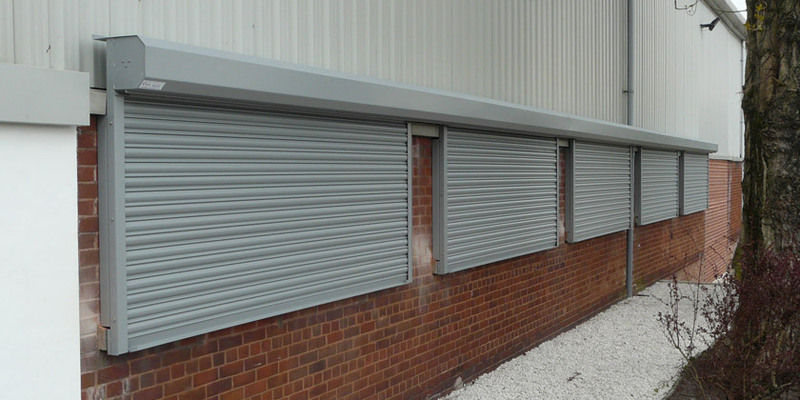 Commercial roller shutters are ideal for providing a physical deterrent on shop fronts, offices & business premises, warehouses & factories, schools, medical buildings plus many more. 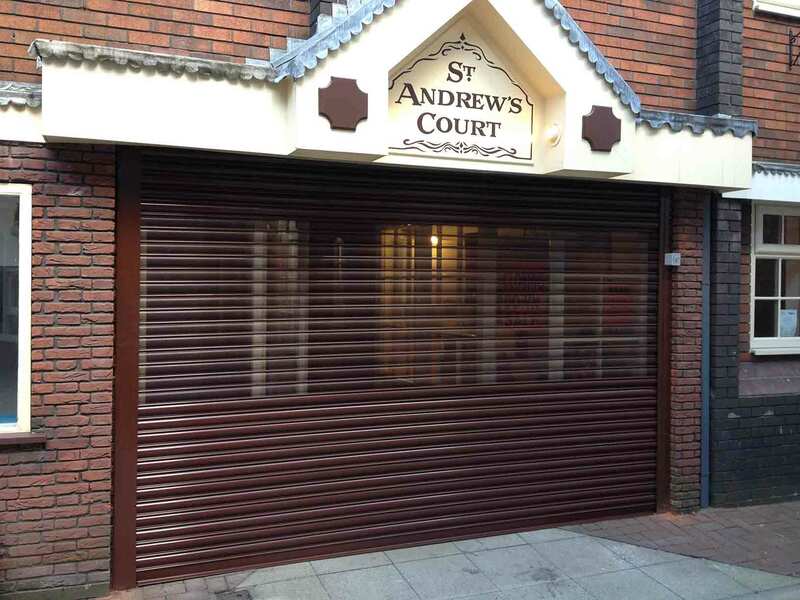 At IL Security Shutters Ltd we are solution focused and our main aim is to design, manufacture and install roller shutters which will enhance the look of the building they are protecting as well as giving you peace of mind that your business and staff are safe. There‘s no such thing as a standard installation so our free on-site survey ensures that we fully understand your needs and every aspect is taken into account. 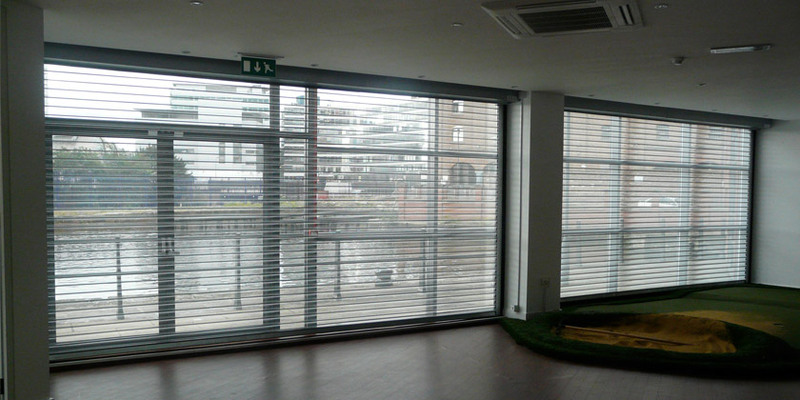 It’s not just the colour that matters, we assess how best the shutter can be designed and installed to blend in or be concealed where ever possible. Another major factor is how much visibility and light is needed. Our perforated roller shutters allow your window displays to be seen day & night so there’s no need to worry about missing any passing trade. 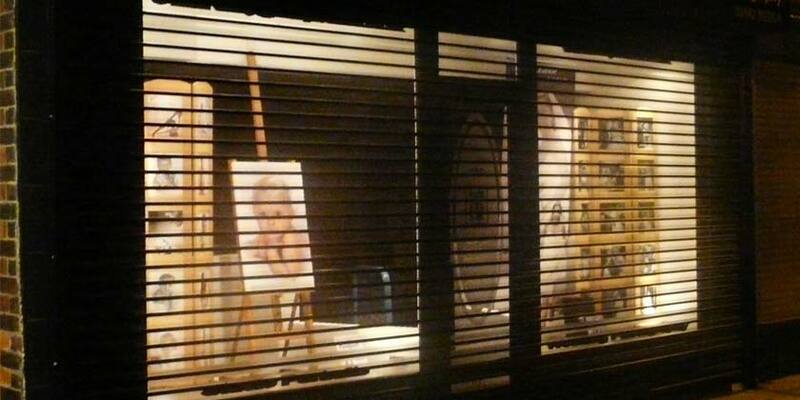 Most architects and local authorities are now stipulating that see through roller shutters should be installed to ensure shop fronts remain aesthetically pleasing particularly in areas where the shops are closed during the day, such as takeaways and restaurants. 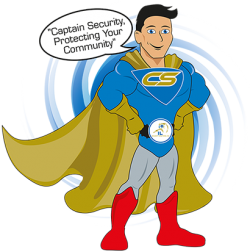 Our detailed and thorough site visit means we can provide customers with a bespoke security solution that often hasn’t been suggested on other quotations, which is one of the reasons that people decide to do business with us. We are proud to be British Manufacturers keeping everything in-house which is why we can assure you of outstanding quality products to give the right image of your business, as the saying goes “you never get a second chance to make a first impression” . There’s another well known saying too “if you think it’s expensive to hire a professional, wait until you’ve used an amateur” Price isn’t everything, we are competitive and aim to beat like for like written quotations but we aren’t always the cheapest... if it’s cheap then there’s probably a good reason. Please do your research on the company you choose to use, we could write a book on shockingly poor and dangerous roller shutters which we’ve been asked to put right resulting in the customer paying more in the long run ... and we’ve got the photos too ! See our blog for more information.